Created in part as field blends and luxury cuvees, our wines bring the necessary elements together into complete packages. Round, smooth, structured and food-friendly, the winery was born on the wings of a dream and is sure to soar like an angel. From cabernet sauvignon to merlot, petite sirah to zinfandel, these grapes were hand-selected under the most rigorous guidelines for their respective characteristics. Gentle winemaking techniques including hand punch-downs, extended macerations and the use of the finest French cooperages, some of the best “recipe-style” wines to emerge in Paso Robles since the age of the Mission grape. 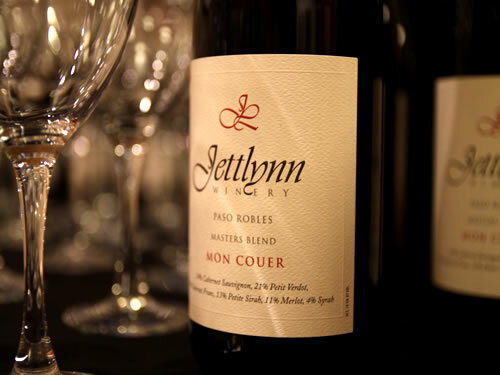 Jettlynn Winery’s wine club membership ensures you will continue to receive our exquisite wines all year long at a 60% discount from retail pricing. Wine Club memberships also make a great gift for the wine lover in your family. Just choose from one of the following membership levels. We will call you so we can provide you with additional information. Membership Levels. Get wines at a 60% discount from retail pricing. Fill out the form below and a representative will contact you with additional wine club information. Fill out the form below and a we will contact you with additional wine club membership information. Filling out the form does not obligate you sign up for a membership. It is for information purposes only and gives permission to a Jettlynn Winery representative to contact you about potentially signing up for a membership. 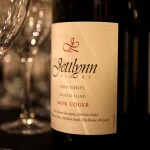 Copyright © 2012 Jettlynn Winery. All rights reserved.